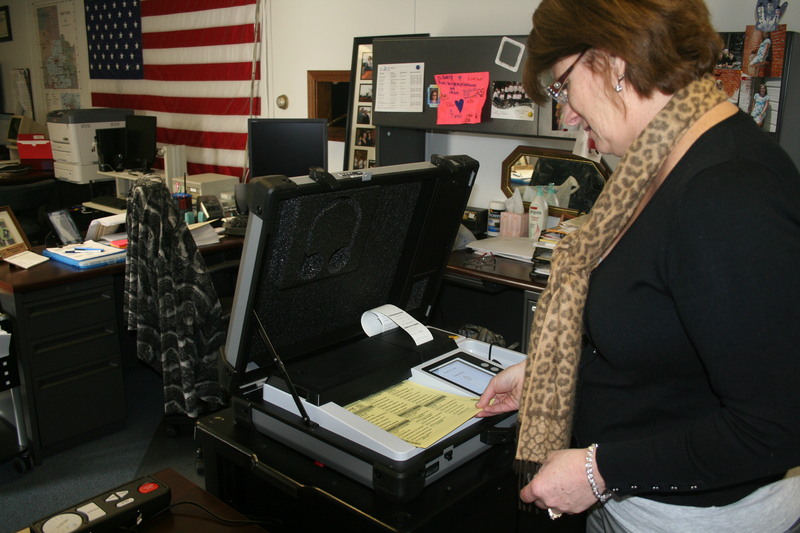 Erin Dorio, Secretary of the County Election Board, said the filing period ends at 5 p.m. Wednesday, Feb. 4. Declarations of Candidacy will be accepted at the County Election Board office for the indicated offices for each of the following municipalities. The municipal offices at stake in Guthrie, Crescent, Langston, Marshall, Mulhall, and Orlando will be filled in the nonpartisan General Election scheduled for April 7.